One of the considerations you may have when it is time to sell your home is how to sell your house by owner in Texas. Many people consider this option. After all, a joke in the industry which unfortunately has too much basis in reality goes as follows. “How do you stop the calls from real estate agents? … List your house with them.” The National Association of REALTORS® tracks statistics for us and determined that 8% of homes sold in 2015 were by owner sales. This can be a good option for you if you are selling to a friend or family member and know exactly what you want for the home and have negotiated with the buyer. 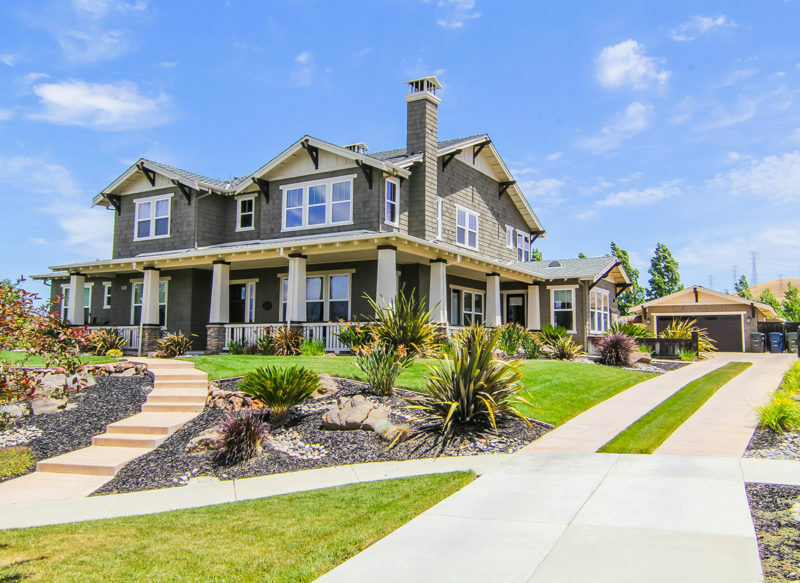 Since most people on average buy or sell a home once every 7 to 10 years, the odds are the laws and regulations have changed since your last purchase. Therefore, it is highly advisable to seek professional service at least for drafting the documents and ensuring the disclosures are completed correctly since the penalties for non-compliance can be hefty. Individuals have two options for obtaining professional services for completing these contracts and disclosures. You could hire a lawyer to draft the documents or you could use a real estate agent. Lawyers charge by the hour and are paid for their services whether the home actually sells or not. On the other hand, you could hire a real estate agent to assist with the documentation and real estate agents get paid upon closing and funding which aligns their interests in lockstep with yours. Would you like to use the same Internet and social media marketing tools that we use to get homes sold absolutely free with no obligation? Any buyer leads you generate will go directly to you. We will give you all our tools, a single property website optimized to generate buyer leads, posts specifically designed for social media posts to share with your circle of influence or to run ads all created for you. If you’re interested in using these powerful marketing tools, simply give us a call at 940-228-1730 or send us an email today. Check out our Comprehensive Guide answering Questions about Selling a House. #1 Arlington TX Real Estate Market Report-Stats and Listings April 2018 on How Much are Closing Costs when Selling a House in Texas? #1 Arlington TX Real Estate Market Report-Stats and Listings April 2018 on How Much are Closing Costs when Buying a Home in Texas?